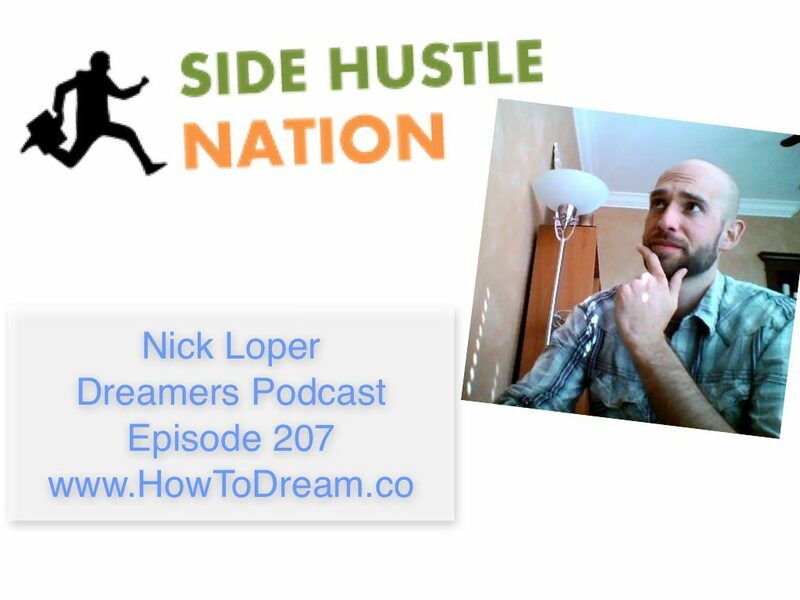 Escape your day job for your side hustle with Nick Loper! I got the pleasure of getting to hear Nick Loper speak at Podcast Movement. 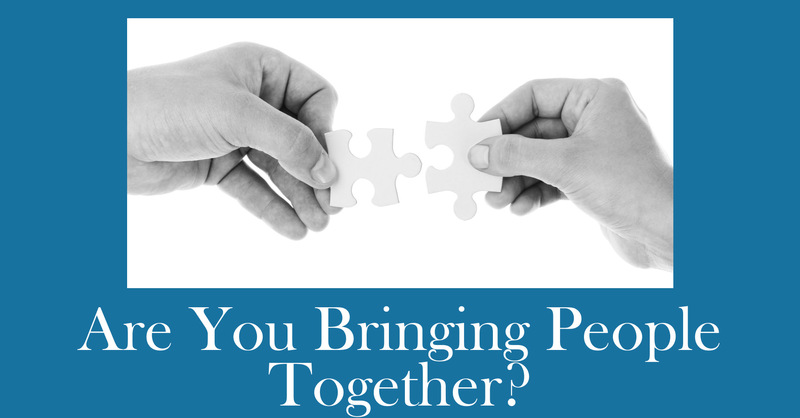 After getting to know Nick a bit better, I knew that I wanted to have him join me on Dreamers Podcast. This episode is for anyone who really wants to get out of their day job. Nick Loper’s site and podcast SideHustleNation.com is built to help people escape their dreaded day job. After a few beers, I speak a pretty decent Spanish. I love my family, travel, business, and Seattle sports.